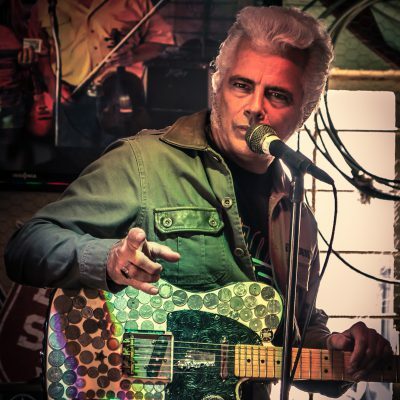 Dale Watson Hosts Ameripolitan Awards! The Austin Chronicle has called him “the silver pompadoured, baritone beltin’, Lone Star beer drinkin’, honky-tonk hell raiser.” Now Red House’s very own Dale Watson will be hosting the fourth annual Ameripolitan Awards with Ray Benson on February 15th in Austin, TX. Founded in 2014 by Dale Watson himself, the Ameripolitan Awards celebrate the best artists in Honky-tonk, Outlaw Country, Rockabilly, and Texas Swing music. The official awards ceremony is on Wednesday, February 15th, but Ameripolitan events are taking place throughout Austin all week. Click here to view the full Ameripolitan schdule!